D. Jill Green is the Associate Dean for Admissions and Student Experience at the Johns Hopkins Carey Business School. 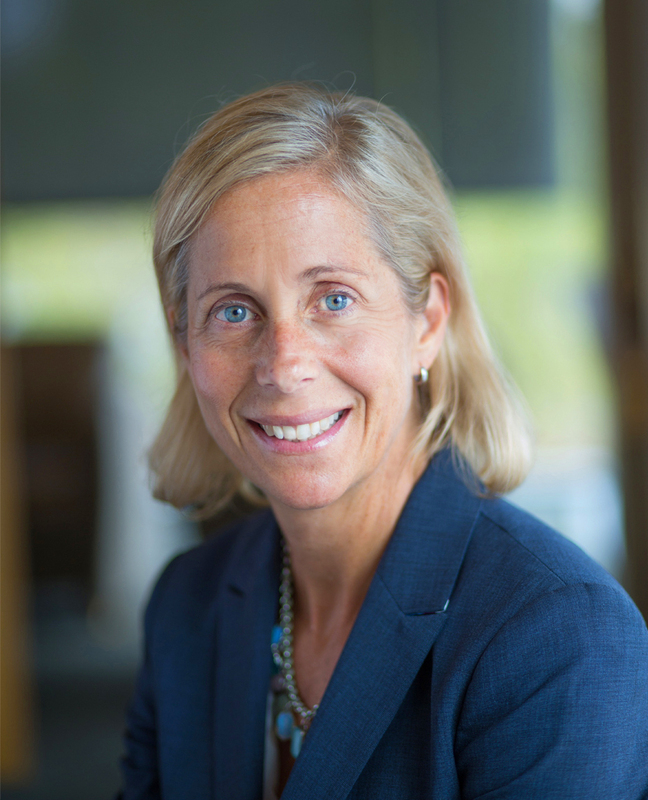 Green joined the Carey Business School in 2017 as Associate Dean for Student Development Green before taking over leadership of the student recruitment and academic programs in June 2018. Green has more than 20 years of legal experience. Before joining Carey, she served as Assistant Dean for Career Development at the University of Baltimore School of Law where she led the career development team, oversaw the externship programs, and developed public interest and leadership initiatives. Prior to joining UB Law, Green served as Visiting Clinical Professor at the University of Maine School of Law, Assistant Attorney General for the State Maine, Frank M. Coffin Fellow at Pine Tree Legal Assistance, Staff Attorney at the Brooklyn Children’s Law Center, and Family Law Fellow at Penquis CAP. Green serves as a trustee of the Baltimore Bar Foundation and on the Tahirih Justice Center Advisory Board. She previously served as Section Chair for Council on Legal Education & Admission to the Bar, Membership Co-Chair of the Bar Association of Baltimore City, Chair of the Baltimore County Bar Association Professionalism Committee, and on the Civil Justice Board of Directors. Green served as a volunteer attorney for the House of Ruth and as a Judge in Baltimore City Teen Court. Green was honored by the Daily Record of Maryland with a 2016 Leadership in Law Award and named one of Maryland’s Top 100 Women in 2015. Green earned a Juris Doctor from the University of Baltimore School of Law and a Bachelor of Arts in Government and Politics from the University of Maryland, College Park.